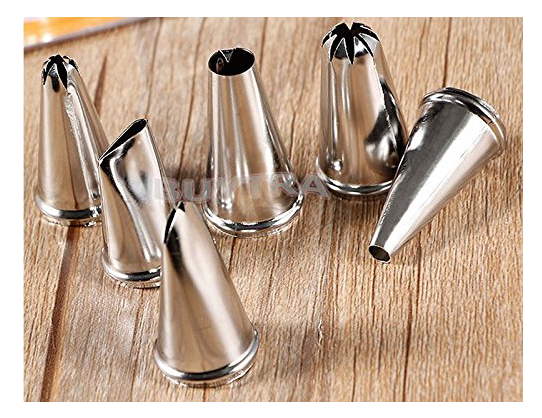 6-piece Pastry Decorating Tip Set Only $3.12 + FREE Shipping! You are here: Home / Great Deals / Amazon Deals / 6-piece Pastry Decorating Tip Set Only $3.12 + FREE Shipping! Hurry and snag this 6-piece Pastry Decorating Tip Set Only $3.12 + FREE Shipping! This is perfect if you need a replacement set and are always losing the tips like I am!